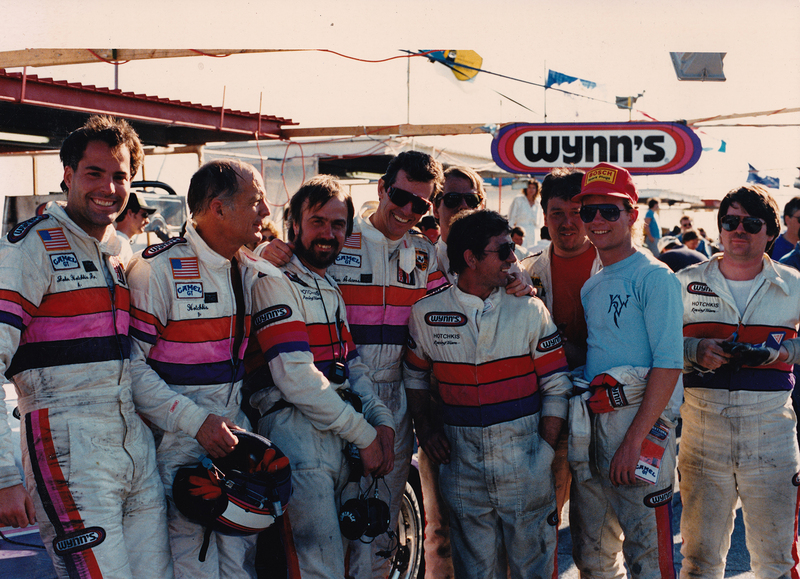 The 1980s were a golden era for road racing both in the United States and Europe. 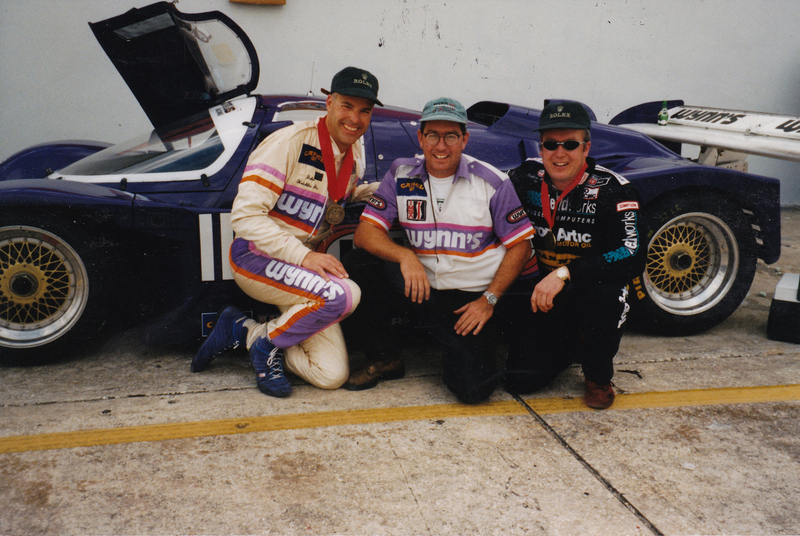 The fields of cars were incredibly varied and competitive, the action was close, and the cars were FAST. 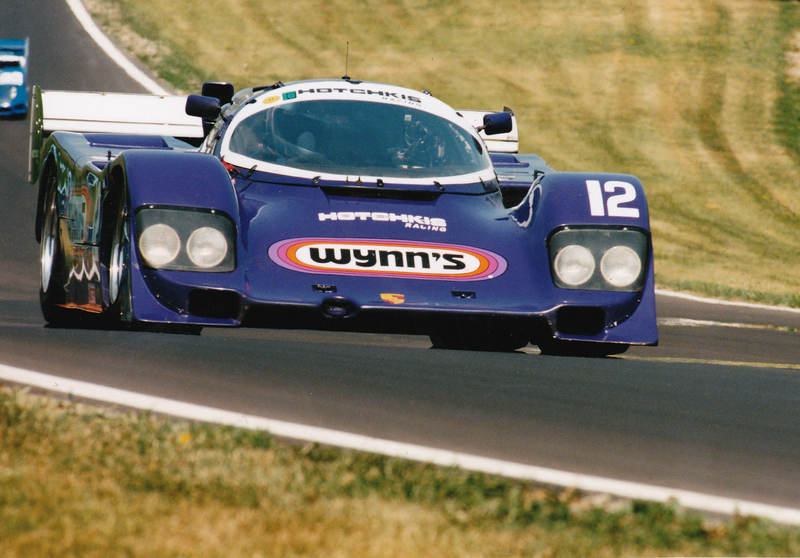 No car was more dominant in endurance racing during this period than the legendary Porsche 962. 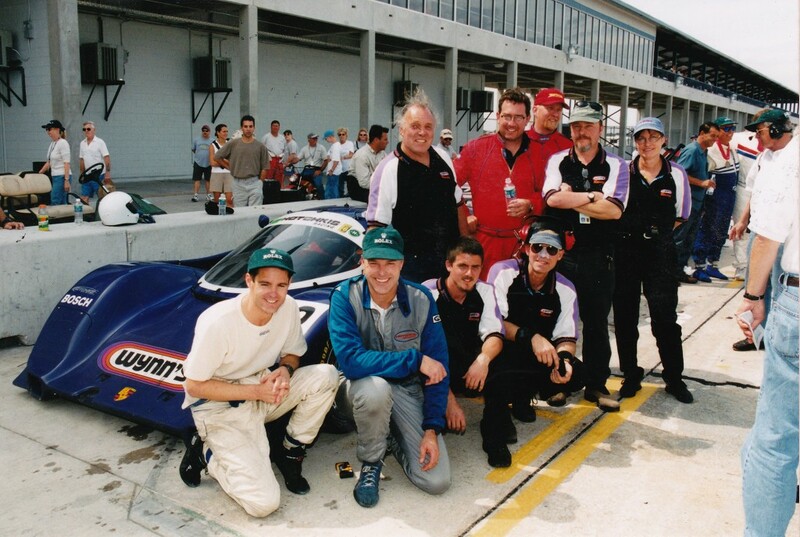 Most race cars now have a competitive lifespan of a season, maybe two. 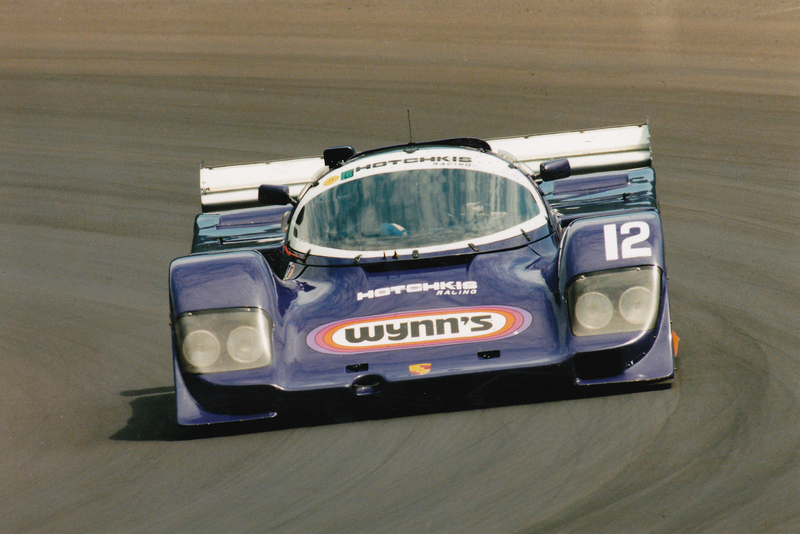 The 962, with its sweeping lines and relentless turbocharged flat six engine had a competitive lifespan of over a decade thanks to the efforts of the factory works teams and countless privateers across the globe. 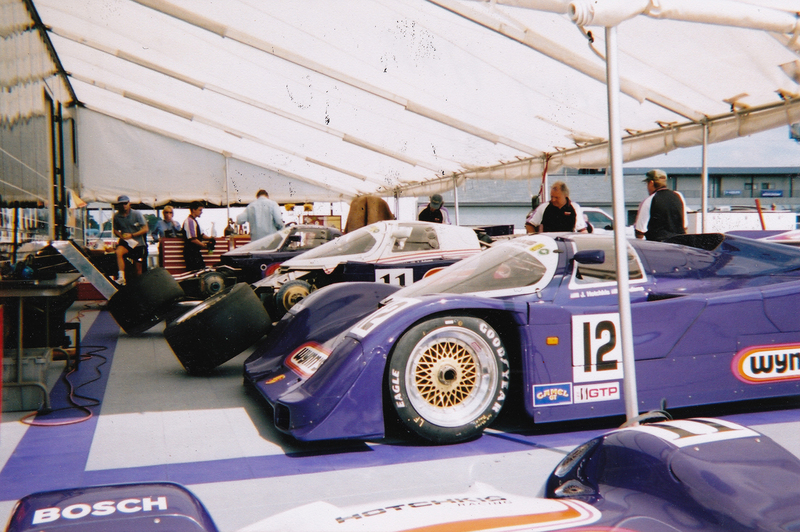 The 962 essentially came in three basic flavors. 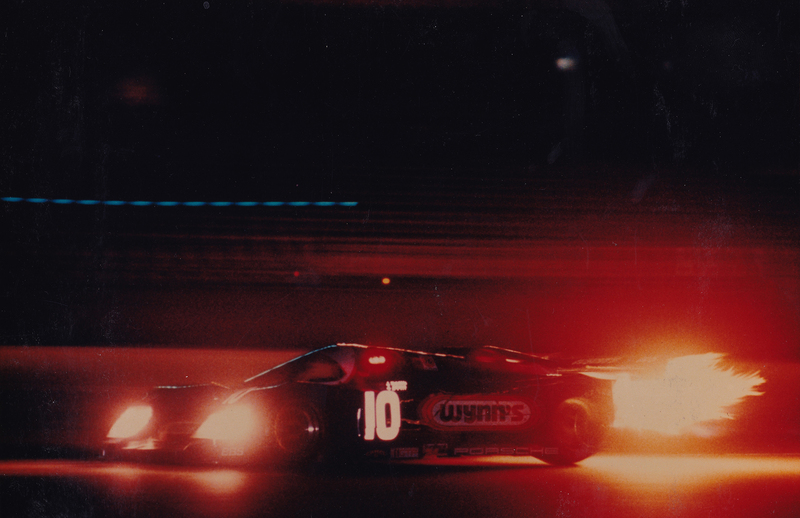 Cars racing in the IMSA GTP series in the US were given a single huge turbo and were predominantly fully air-cooled. 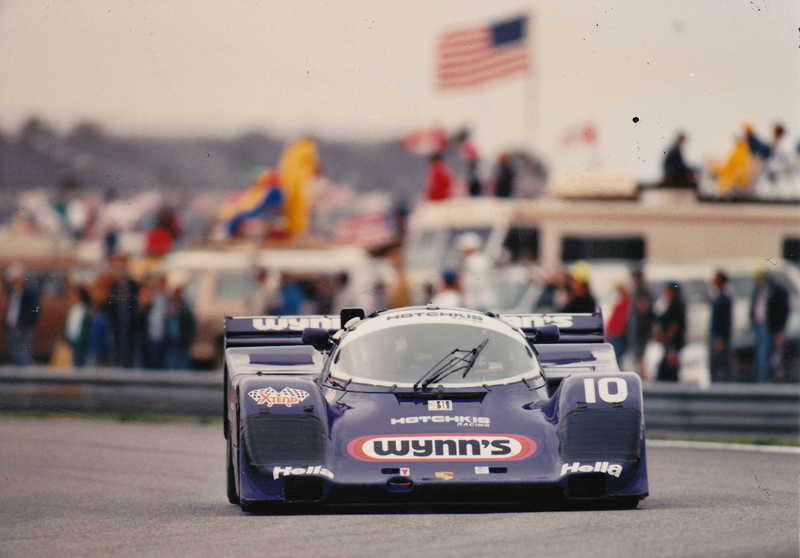 Cars racing primarily in Europe were given the 962C designation and were twin turbocharged and usually fully water-cooled. There were also a number of cars built with air-cooled cylinders and water-cooled heads. These were similar in some respects to the engines from the 959 road car. All varieties of 962 were incredibly reliable, brutally fast, very forgiving and gorgeous to look at. 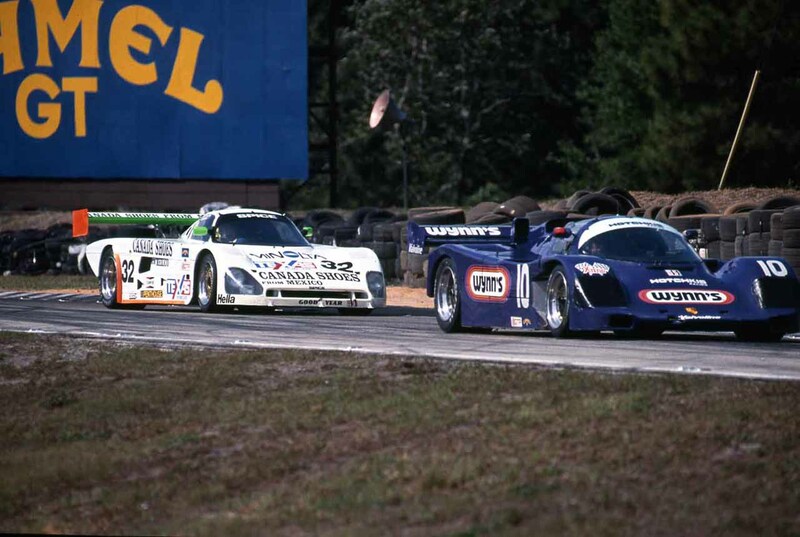 The IMSA GTP cars were dominant for many years and as such there remains a fair number of them around. 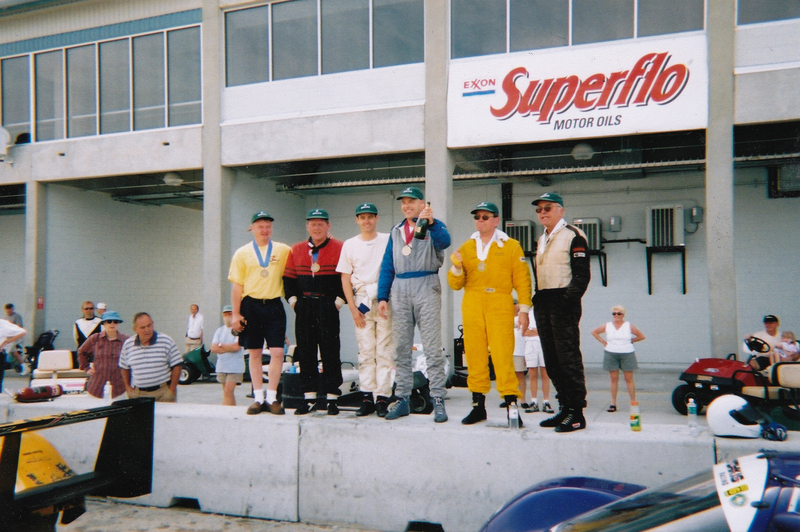 Some of these saw action in the HSR series of the early and mid-2000s. 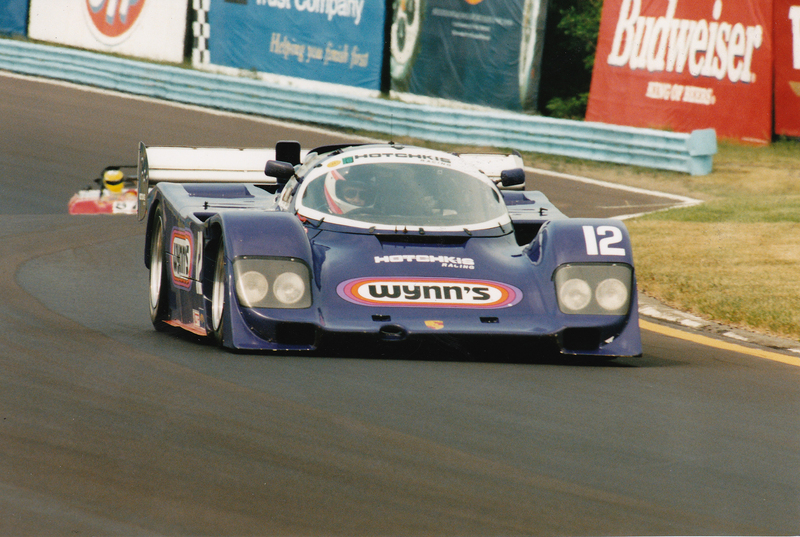 One car, arguably the most sorted of the IMSA cars still remaining, is the Wynn’s Hotchkis 962 which was campaigned throughout the 80s and early 90s by John Hotchkis Sr and his son, John Hotchkis Jr with varying degrees of success. 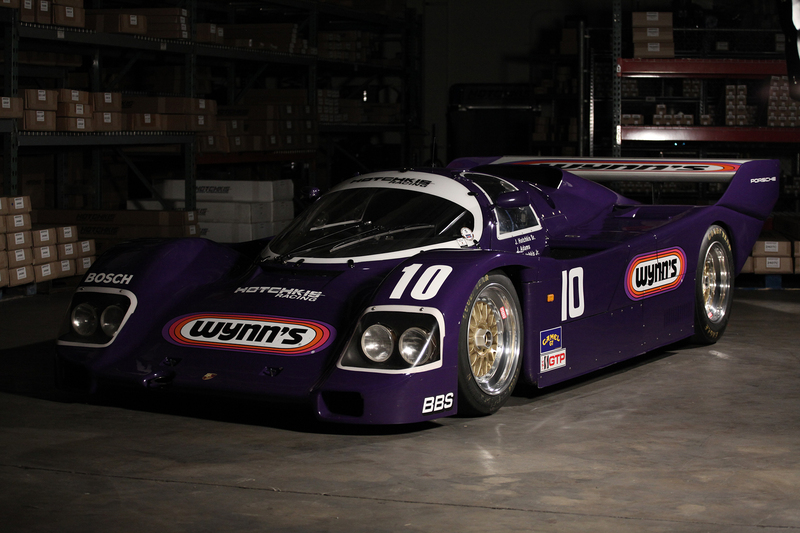 The car was fully and completely restored several years ago to a standard that is pretty rare for 962s. 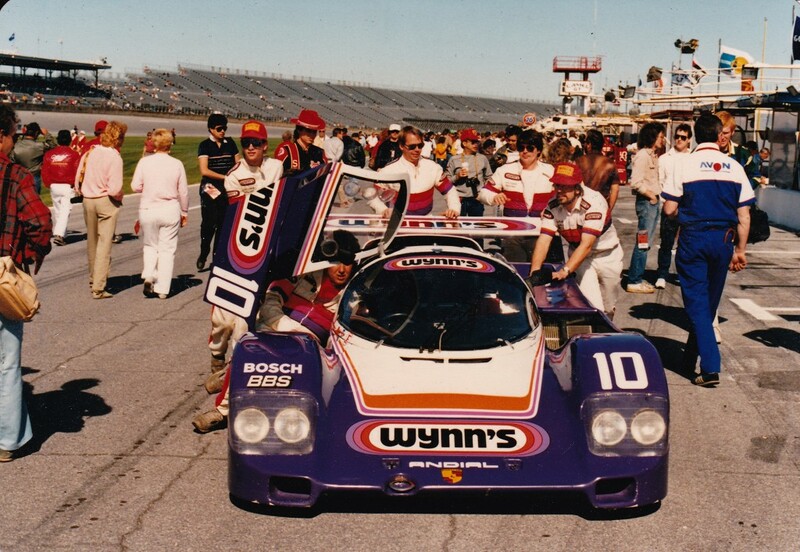 The Wynn’s Hotchkis car was built under license from Porsche by a company called Fabcar here in the US. Fabcar had also built up several of Porsche’s Group 5 monster, the 935. 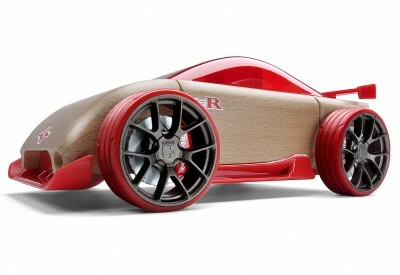 The Hotchkis car is fully air-cooled and sports a turbo the size of a basketball. 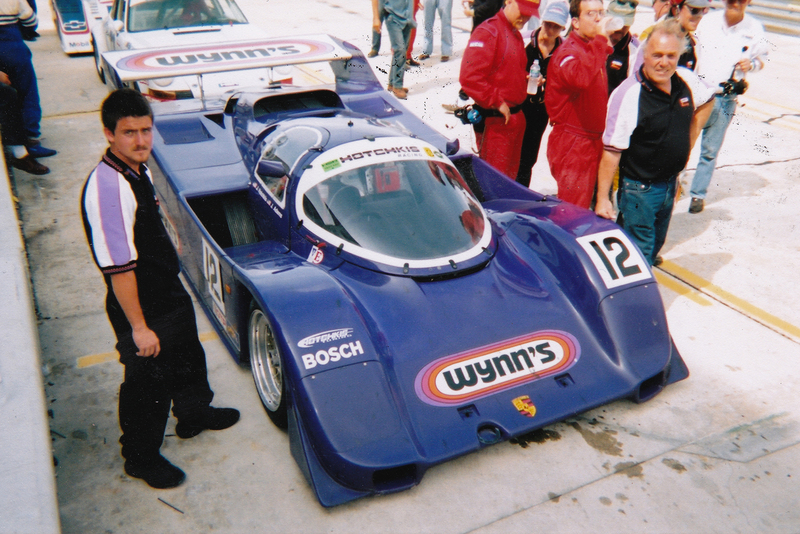 This turbo is considered the “small” turbo as they were permitted to run a larger unit for Daytona. Also, the car starts on a key. Wrap your head around that. If the name Hotchkis rings any bells its probably due to John Jr’s company, Hotchkis Sport Suspension. They’ve built quite a reputation for themselves as the premier purveyors of stuff that makes muscle cars go around corners. John Jr decided to document the car as it currently sits with a video and in honor of this weekend’s Porsche Rennsport Reunion in Monterey, CA we are debuting it. It features interviews with John Hotchkis Sr, John Jr, and John’s younger brother Mark. 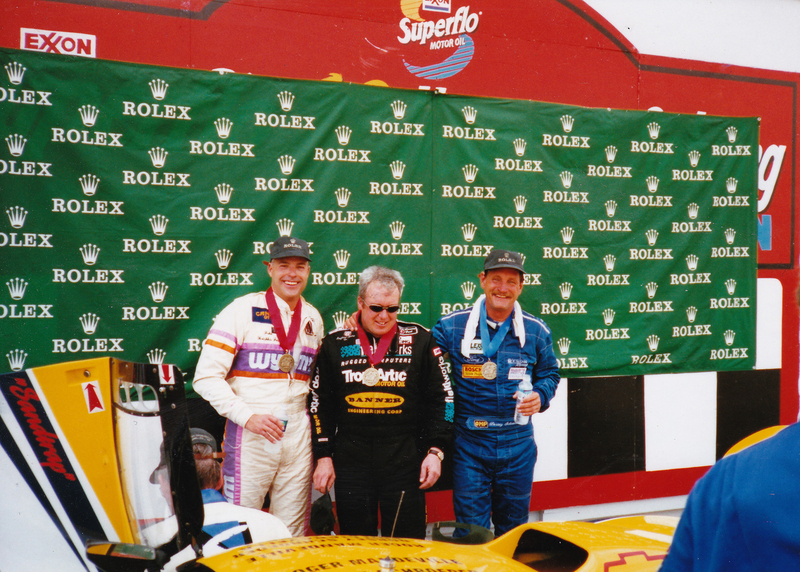 Mark also has the racing bug and after racing in the Indy Lights series in the mid-1990s he successfully campaigned the 962 in several HSR historic races in the early 2000s. These old prototypes are relics from a time in motorsport when drivers were shifting the cars with a lever and a pedal, when everything was as inhumanly turbocharged as possible, and when the goal was to make a car as fast as it could possibly be with almost no consideration toward anything else. To see one is a rare treat. To see one moving at full chat is an unforgettable experience. To sit in one and drive it as it was meant to be? Well, that’s something you’ll have to listen to the Hotchkis’ try and describe. Only a handful of people in history have had the opportunity to drive such a car, fewer to own one. However one person will have that chance, as the Hotchkis 962 is for sale. Think about it, who wouldn’t want a 250mph, turbocharged, carbon fiber rocket ship sitting in their garage? Plus, we hear tell of a man in Japan who drives one on the street. 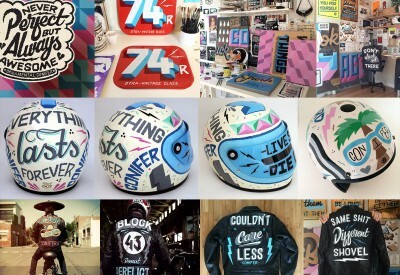 Inquiries should be directed towards John Hotchkis Jr. who can be reached at JHotchkis@Hotchkis.net. Listen to the Hotchkis Podcast here. The Car That Beat Hi..